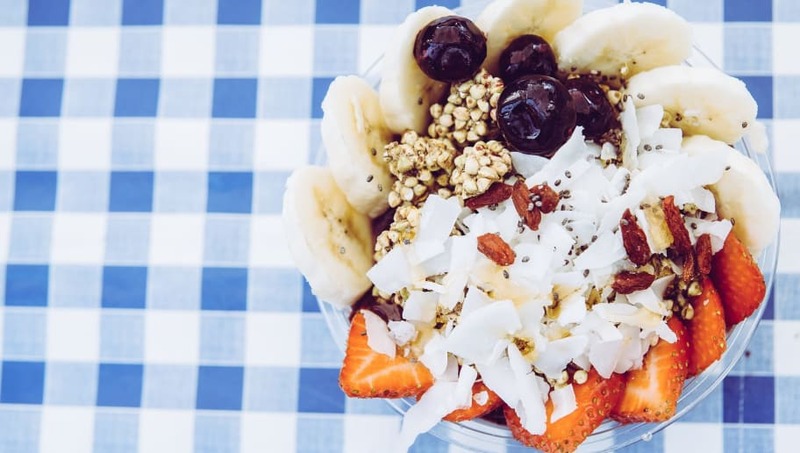 Ever craving a yummy smoothie bowl from your local health food shop, but don't feel like spending the money? The solution is simple. Make your own! Although it might seem intimidating, there are many solid recipes that really aren't difficult at all. Just get your ingredients prepped and you'll have the most delicious bowl ready to eat at your leisure. Here are 12 awesome recipes. Well I missed the memo about #NationalCerealDay but I didn't miss out on topping my smoothie bowl with some #LoveCrunch granola soooo it was still a good day. Get the recipe for this strawberry smoothie bowl on the blog! Smoothie bowls are always a favorite breakfast recipe!